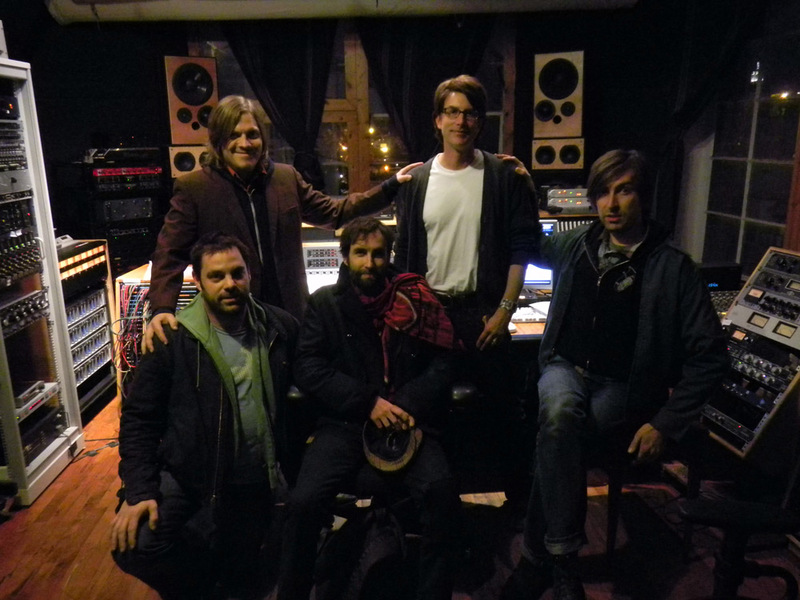 After about three months, we’ve just wrapped up tracking and mixing sessions with singer- songwriter Andrew Bird. A Chicago native, Bird is known for his warm vocal style, characteristic whistling techniques, and unique approach to combining modern treatments to otherwise traditional acoustic instruments. Along with violin, he plays guitar and glockenspiel on this album. Backing up Andrew were members of another mid-west based band known as “Alpha Consumer“, with J.T. Bates on drums, Michael Lewis playing electric bass, and Jeremy on electric guitar. The basic tracks and overdubs were recorded on a combination of 2-inch 16 track tape and digital formats, with all 12 songs mixed onto a half-inch analog tape. Metrosonic’s combination of layout, setting and equipment proved a good compliment to Andrew’s production values. 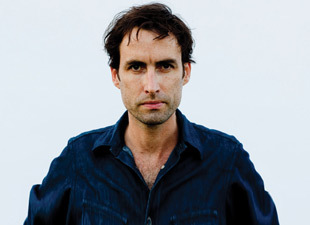 After playing an awesome show opening the Prospect Park summer music season, Andrew Bird is heading north to perform in Vermont then in Canada. He’ll be back to Metrosonic in a few weeks to continue working on his latest upcoming project, so stay tuned for more updates! 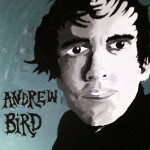 You can expect Andrew Bird’s newest album to be released sometime early 2012. Posted in Andrew Bird, Artists, Folk and tagged Ampex ATR 102, Ampex MM1200, Brooklyn, Metrosonic, New York City, RCA 44, recording studio, tape, violin, whistling.